At MckLift we offer a tailored solution for all of your material handling and lifting needs. Each forklift is broken down and completely refurbished to be as good as new. View the process of creating an as good as new forklift. Superior quality, diverse range and price make MckLift an industry leading materials handling equipment supplier. We are expert refurbishers. MckLift has a variety of used diesel forklift and forklift brands available in varying carring capacities. from 2.5 ton diesl forklifts all the way to specialised heavy lifter diesel forklifts. Our used diesel forklifts carry the Mcklift price and service excellence guarantee. At Mcklift Forklift sales we provide used diesel forklifts you can count on. 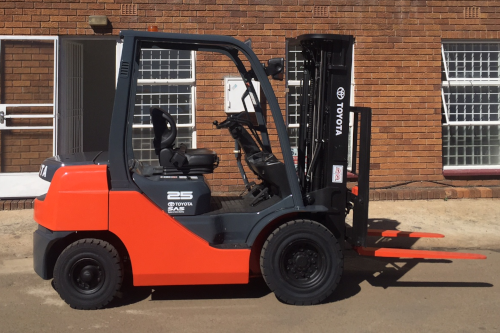 Our range of used electric forklifts for sale include both three and four wheel electric forklifts with lifting capacities up to 3 tons. 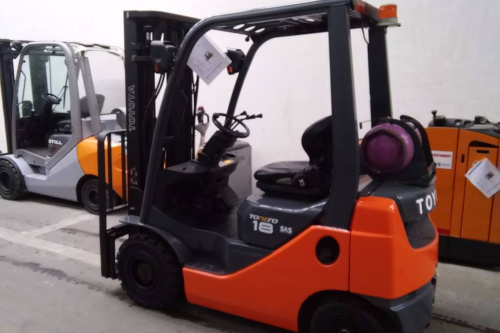 An electric forklift inside a warehouse for lifting and picking is a quiet, odorless and highly efficient workhorse that has an incredibly good record. Improve the work environment with a noise free electric forklift. 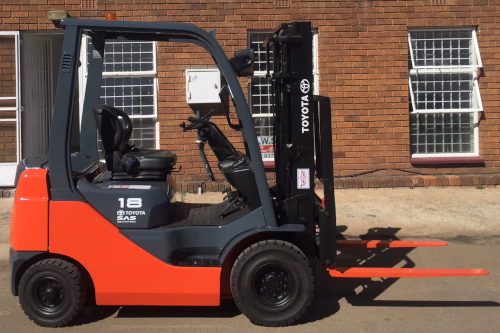 LPG gas forklifts have carrying capacities from 1.5 tons to 3.5 tons and are ideal for both indoor and outdoor materials handling applications. Liquified petroleum gas (LPG) is offers an extremely efficient enigine which extends the life of engine compnents beyond traditional combustion engines in a low noise, low emission environment. Reach trucks allow for more efficient warehouse space usage due to the narrow body construction and tight turning circle capabilities. Add to this the ability to lift up to 2.5 tons and to reach as high as 9 metres and you have a true time saver. Talk to one of our efficiency experts for advice on the best electric reach trucks for your application.